Education Sec. 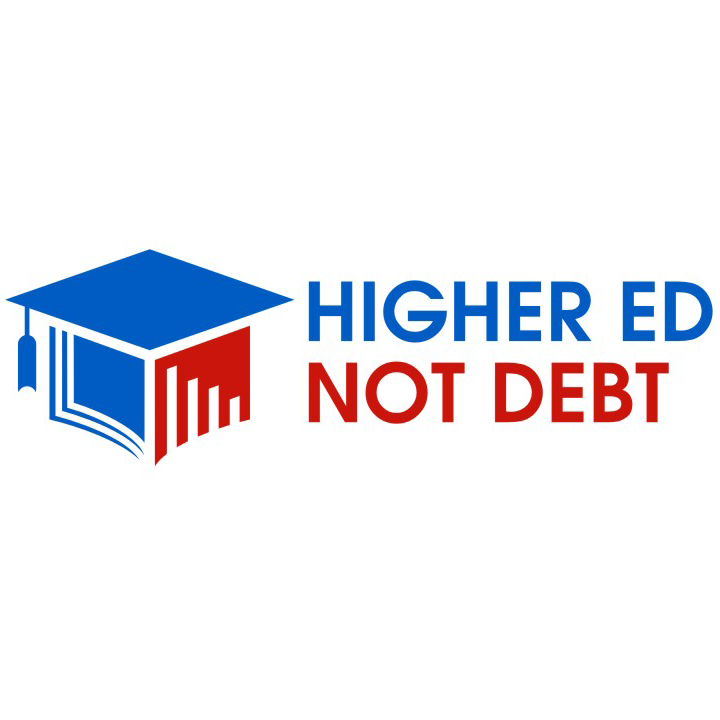 Betsy DeVos and her Department of Education have moved to suspend borrower defense and renegotiate gainful employment (GE), two Obama administration rules aimed at reining in predatory colleges. In July hearings with the Department of Education, students, veterans, and advocacy groups expressed opposition to the renegotiation of GE. Here are some highlights from those hearings and reasons why the GE rule should stay in place as is.